Last Friday night, I saw Boston for the second time in three years. While the band’s lineup may have changed a little bit, their ability to blow away the sold out crowd at Harrah’s Cherokee Casino Resort hasn’t changed at all. From the band’s opener, “Rock N Roll Band,” to their two song encore, “Hitch A Ride” and “Party,” the crowd was eating out of the band’s very talented hands. The current line-up of the band consists of the band’s founder, songwriter, technical inventor/innovator and M.I.T. 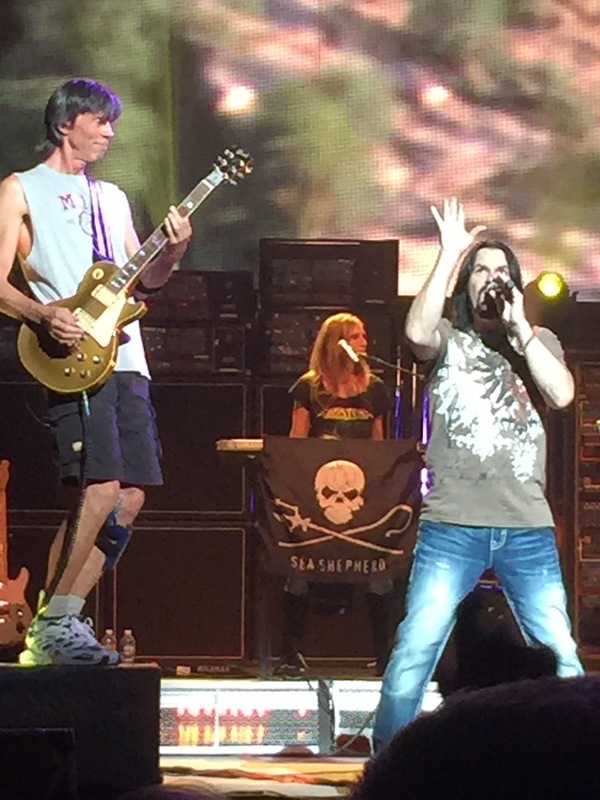 grad, Tom Scholz on guitar/keyboards/backing vocals; long-time rhythm/lead guitarist, Gary Pihl; Tommy DeCarlo on lead vocals; new drummer, Jeff Neal; a very animated and entertaining Tracy Ferrie on bass; and Beth Cohen on vocals and keys. I’ve said it before but it bears repeating: While there are many purists out there who feel that the only line-ups worth seeing are the original ones, make no mistake about it: this Boston line-up is intricately, perfectly tight and true to the original. band’s iconic hits true to the original sound as well as serving up the tunes from their last album, “Life, Love and Hope.” Beth Cohen contributed handily to the show but one could observe that she wasn’t fully appreciated by the crowd as she should have been. This was the first show I’ve seen at Harrah’s Cherokee and I must say that I was quite impressed. While my seats were up close (tenth row center) there honestly didn’t seem to be a bad seat in the house. If you get a chance to catch a show – any show – there, you won’t be disappointed. 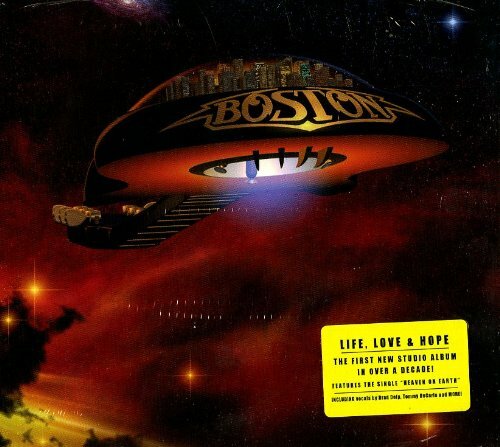 Boston definitely occupied a large portion of the soundtrack of our youth. 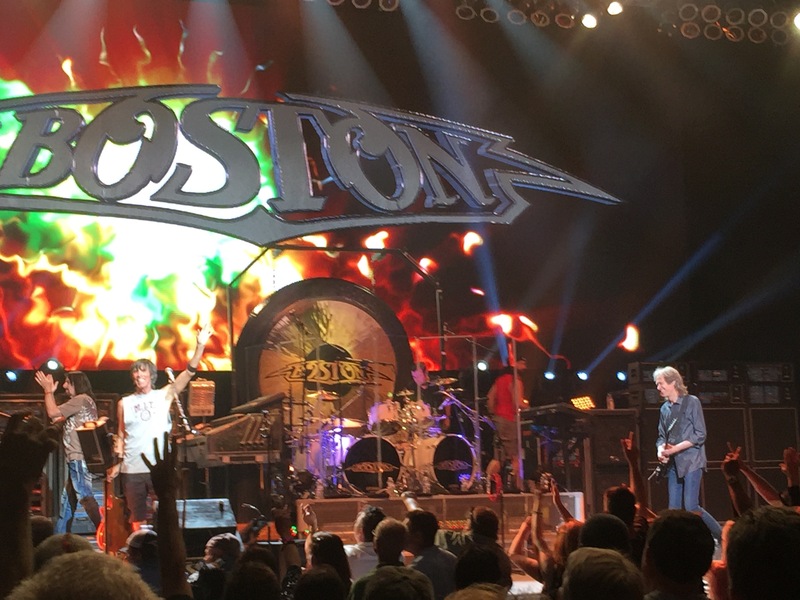 If you wish to fully enjoy a big ol’ bunch of musical nostalgia, a Boston concert is a definite must-see.